Richard Sandbrook, a professor emeritus of political science at the University of Toronto, received a D.Phil from the University of Sussex and an M.A. from the University of Toronto. A Fellow of the Royal Society of Canada since 1984, he has focused his research on Africa, alternative development strategies, and globalization. 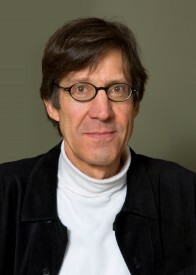 His successive research interests include the state and organized labour, the politics of the urban poor, the political roots of Africa’s economic stagnation, the political economy of the basic-needs and the neo-liberal development strategies, the relationship of democratization to development, and nature and viability of Left alternatives in the global south. This research has led to about 50 scholarly articles and ten books.